Not even sure how to put into words how I felt about Tiffany + Jay's wedding. If I could have blogged the entire wedding album I would have but I figured 600+ images would be a LOT of scrolling, so I narrowed it down to this preview. Tiffany and Jay simply rented the Cooksville School house and town square a community hall and made their vision come to life. 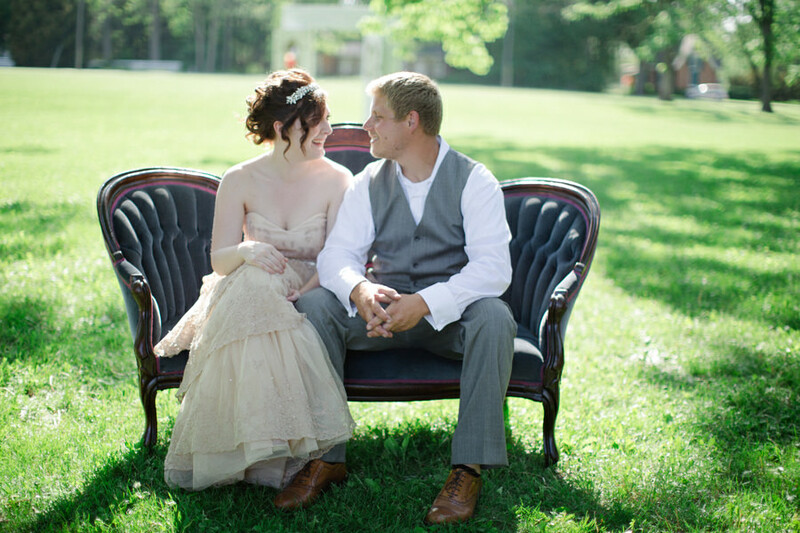 The dress, the chairs, the colors, the details, everything came together so flawlessly. Tiffany and Jay just returned from a dream honeymoon to Ireland, they were married on May 31, 2014. Enjoy the preview and please be very sure to scroll all the way to the bottom to see the list of Tiffany's amazing vendors that really made this day possible. I know why she chose these vendors, this bride has impeccable taste and vision and I am so honored she choose me to photograph this gorgeous day.